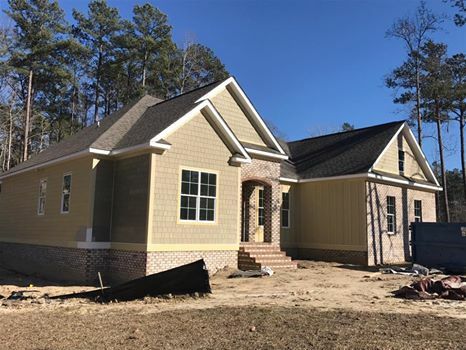 Come see what Jason Arthur Construction’s team of New Bern home builders are currently working on. Check out some of our latest projects in and around New Bern NC. Each project is given the utmost care and dedication to meet the client’s wishes. That may be a new waterfront home, a luxurious kitchen remodel, custom commercial building and more. Whatever the project, at Jason Arthur Construction we only approach it with the best and most excellent service.